Welcome, dear Nxters and other followers! A nice inspiring thing to realize is that everyone is different and that is a good thing. Our community is made stronger by the great diversity it contains – we have many active Nxters in the US, Europe, China, Korea, Russia, and many other places the world over. A unique result of this diversity is that Nxter needs to reach many people across a vast array of mindsets and cultures, which is a challenge for us, but we embrace it. Diversity yields strength; do not always surround yourself with the same people, the same routines, the same work day after day or you will “wither” like a flower, in more ways than one. Embrace differences between people, in cultures, even in blockchains. For the platforms we cover, last week was (as usual) eventful – we can challenge you to follow in the footsteps of MrV777 – set up a solar-powered Raspberry Pi Ardor node, a new Binance Proof-of-Concept was released by Patoshi, the Triffic ICO has begun, Dominium was reviewed, there’s a new puzzle for you puzzle geeks or bounty hunters, a new potential Ardor clone, and much more. Thank you for embracing us as we take you on a journey through the busy week that was. Cyronium – New Ardor Clone? This week’s newsletter is put together by apenzl, Jose, James, and rubenbc. 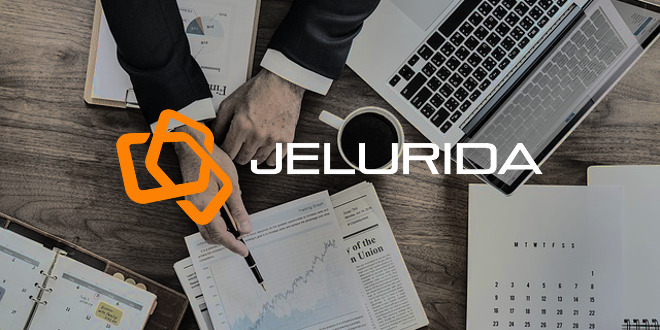 Last week Jelurida announced, quite stealthily, that they have added 3 more devs – a good sign of their determination to continue building a product that can help many people and businesses. #Ardor Lightweight Contracts feature is not yet on testnet, soon it will be. We can now load contracts from cloud data Jar files, contract manager utility developed for simple contract deployment and update. Three new devs joined our team, development is moving forward rapidly. This video covers Lior’s productive presentation in South Korea from weeks ago. The video is long, over 100 mins, but the timestamps below allow you to skip to the parts about Lightweight Contracts. Also last week Jelurida was present in Bulgaria. From the pictures below we can tell that they were a popular booth. 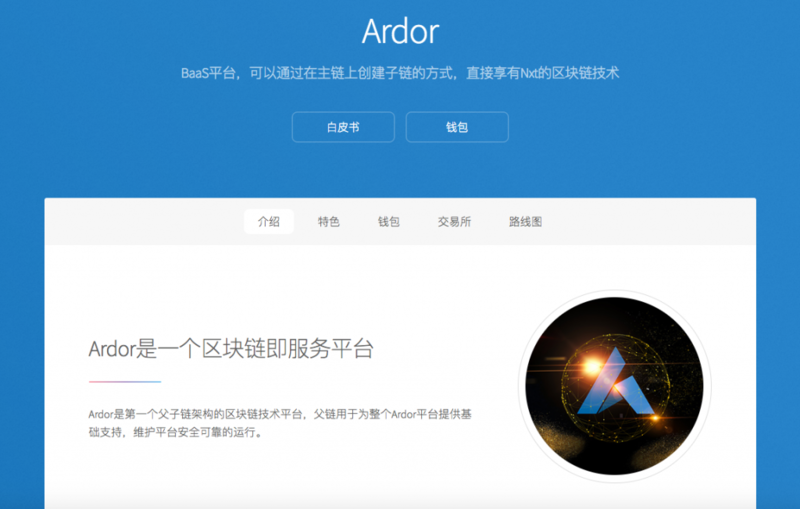 Chinese community member, Zhang, is developing an Ardor Chinese-language website. Nxter’s Puzzle – SOLVED – plus a new One! 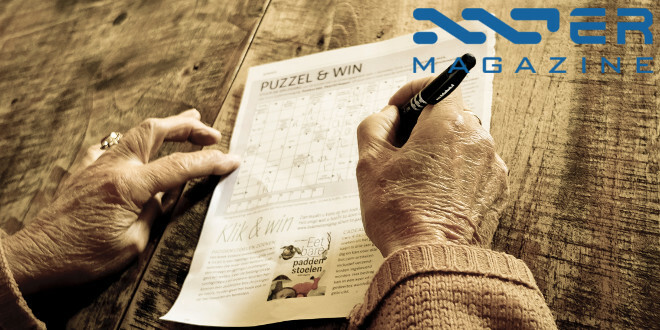 Last week Nxter created a crossword puzzle whose solution was the secret passphrase of an Ardor account with 100 IGNIS and 50 NXT tokens on the Nxt blockchain. Congratulations to the winner who solved the crossword and emptied the account! Good morning! 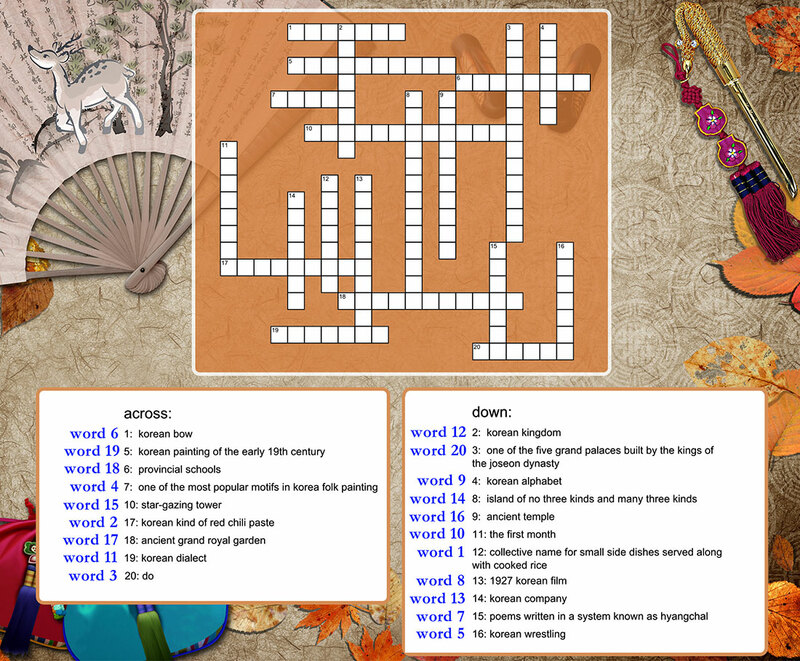 This weeks puzzle’s ready! This is true Korean mood. I set the amount of reward – 100 IGNIS. All clues are Korea-related. Click the image to open and print the puzzle. Embrace our differences – educate yourself about Korean culture, as you hunt the bounty. All the words in the puzzle are part of the passphrase for account ARDOR-UTHV-KLBP-U82K-HHP3U. The long-awaited and much anticipated Triffic ICO has begun! GPS Tokens are priced at just $̶0̶.̶2̶0̶ $0.12 each – that’s a 40% saving on the regular ICO price. Visit http://triffic.world now to take part in our pre-ICO week one. We accept payment in BTC, ETH, ARDR, IGNIS and NXT – and if you purchase with Ardor, you will be entitled to a further 10% GPS Token bonus, whilst paying with Ignis or Nxt will get you a 5% bonus. Long-time contributor of our community, segfaultsteve, wrote a review of Dominium. After reading his opinion below, you can check out the short 9 minuted tutorial video on how to pass “Clearance Level 1” on the Dominium website. We, at Nxter, are excited about this well-thought-out and very real project. EZYcount has issued their Ignis asset. 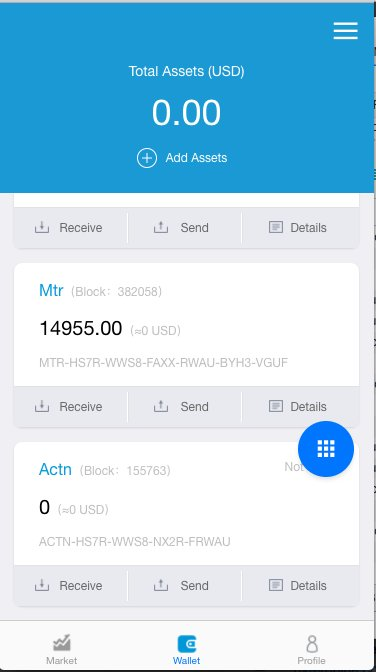 If you are interested in buying this asset from the Ardor Asset DEX, then bookmark Asset ID 14004020396567362190, the issuing account is ARDOR-W3PP-PSMZ-A2DE-2VKQ9. 20 million of these “EZYTaal” assets have been issued, with no sell orders yet. As ALWAYS when you deal with decentralized trading, make sure you know what you do. As opposed to many centralized exchanges the Nxt and Ignis Asset Exchanges have never been hacked, the DEX has worked solidly since 2014. This does NOT mean, however, that there have not been scam attempts and victims of scams on the Asset Exchange – no surprise. Read our tutorial on how to trade on the Asset Exchange, and learn how to avoid falling for scams or end up buying the wrong asset. 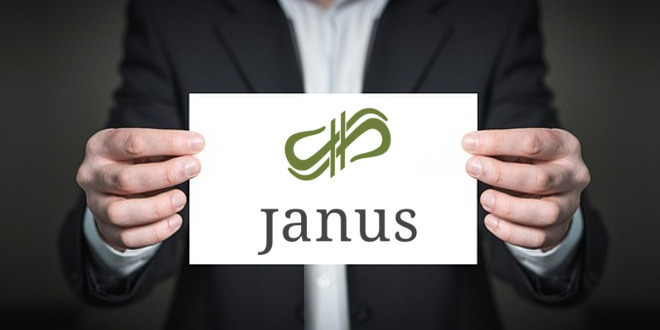 If you are curious or frustrated about the lack of word from the Janus team about the status of their move into a new headquarters and JNSHash mining, then consume the release below. Hello, Jns Community, this post serves as an update of the different phases initially delineated to start JNSHash mining. 1. Building owner stated May 1st we could move in and begin setup. This is based on his construction team finishing the framing and drywall of the facility and installation of the first 400 amps electric. 3. Then a major change to the system and payouts is required via an exchange system. Hashpower exchange versus our methods from last year announced. We have a developer working on that now and if everything goes as planned then the exchange for hashpower and the mining rigs should coincide when ready. More on this plus revised documents will be released. Janus asset ID on the ARDOR platform: 4348103880042995903. NXT and ARDR recently got voted into the OKEx exchange. Nice one, but we can do more! You can share this video! 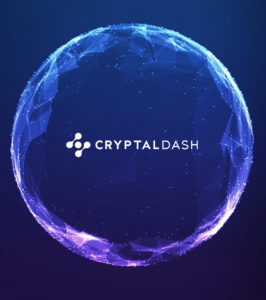 This article describes the process of CryptoMed wanting to create a blockchain that supports charity development. How Ardor was chosen and the aims of the project. A very interesting and inspiring must-read for all with a heart! No BS! If you’re a developer interested in helping me build a blockchain on the $ARDOR network that is designed to help charities and non-profits, shoot me a DM. This is non-paid and none of us will be making money. If you want to get rich, leave. Because Ardor’s representatives reached out to me (on an unrelated matter) to educate me about their blockchain technology. I noted that, for such a well-composed and formulated project, it seemed like they were relatively obscure in comparison to other projects in the space. I was going to leave the conversation at that and just continue on living my life. But then I thought…ARDOR gives me the opportunity to build a blockchain, not just a token. Which is what I need for what I’m doing. Also, the innovation of child and parent chains is what allows for this to be more feasibly implemented with transparency, which is key. 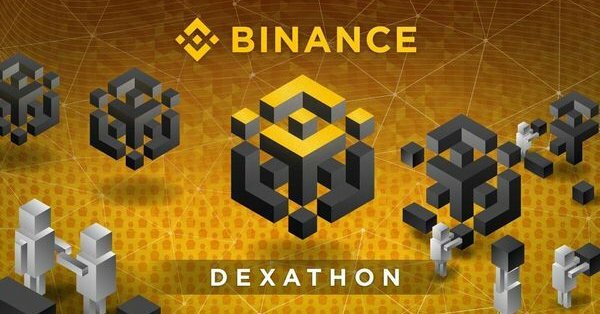 Last May we wrote about an unofficial Binance “Dexathon”, where Patoshi presented a Binance DEX demo using a modified Ardor client. 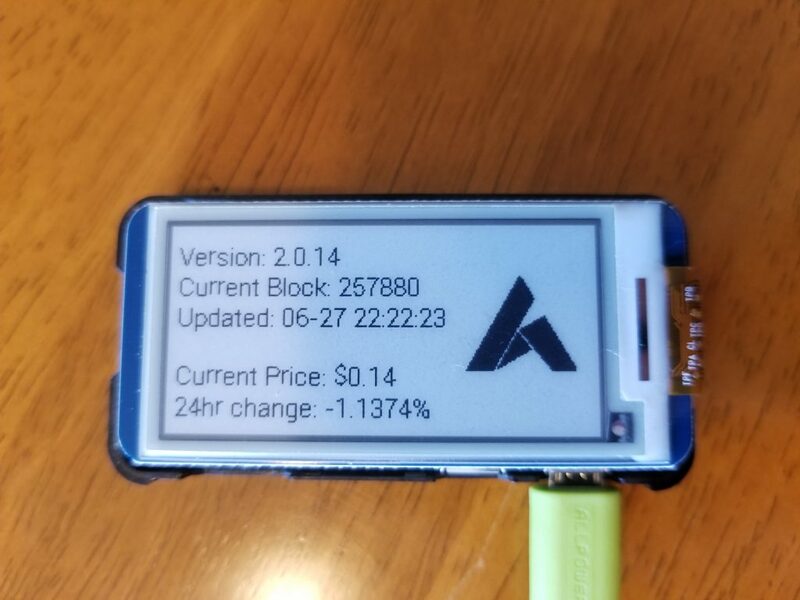 Below is a video of Patoshi demoing how a Binance chain might work with Ardor, running on a Raspberry Pi for good measure! Finalizing my Binance Ardor Dex Submission. I want to go over it with someone. anyone… if anyone has ears to listen. Not the best, but its just a quick overview of the POC of how a binance chain might work with Ardor. I have to submit the reskinned ardor code so they see i actually did something i think and a bunch of other content I’m sending to them. I’ll submit when i wake up in the morning.. its 2:30am here. Cyronium, a new Ardor Clone? Is it a clone of Ardor? Is it a Nxt clone? The white paper does not distinguish very well between Nxt and Ardor, which sets off red flags because they are two different platforms. Indonesian based Cyronium wants to be a gold-backed blockchain token with three child chains. Elizabeth, the director of the ANG, tried reaching out. It seems to be a clone… I will try to make contact. 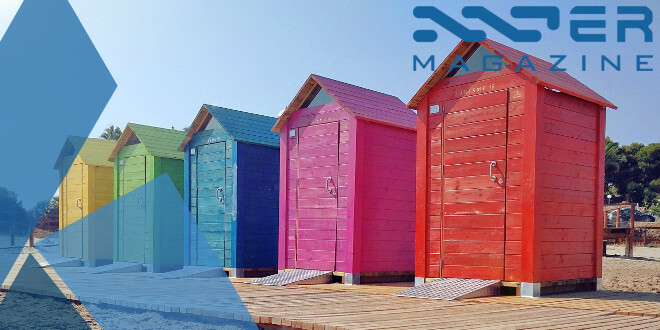 It seems they do not distinguish between NXT and Ardor. A crypto asset backed by real gold reserves, combining the disruptive potential of cryptocurrencies with the lasting value of precious metals. This cryptocurrency, Cyronium will open its initial coin offering (ICO) for institutional and private investors on July 27th 2018. Cyronium’s founder, Mardigu Wowiek Prasantyo, seems to be some celebrity in Indonesia. A serial entrepreneur, a former hypnotherapist with a specialty in terrorism, writer, business adviser, founding father of Rumah Yatin – an org running 90 orphanages, a bossman, and self-proclaimed trillionaire with various companies in the field of oil and gas, he seems well connected and a visionary brand. With Cyronium, Mardigu WP aims to end poverty in undeveloped countries. Reading (and understanding) the Cyronium white paper and FAQ is not easy, as they seem to have been translated into English by machines. What I get is that they plan to clone Nxt and use it to build their own “Ardor”-like platform. Sometimes they talk about sidechains, other times Child Chains. However, the token they sell in their ICO is an asset token issued on the Ardor platform (as a placeholder token I assume), and it will trade on one exchange only, namely santara.co.id. Their “child chains” will be Tree, Volko, and Koinako. Each of them will have backed up physical assets from real businesses. For Tree coin, the physical asset is the specific crops planted within the business ecosystem managed by Cyronium. For Volko, the assets is the business owned by Small- Medium Enterprises, managed by the Cyronium team. For Koinako, it is rented accommodation. 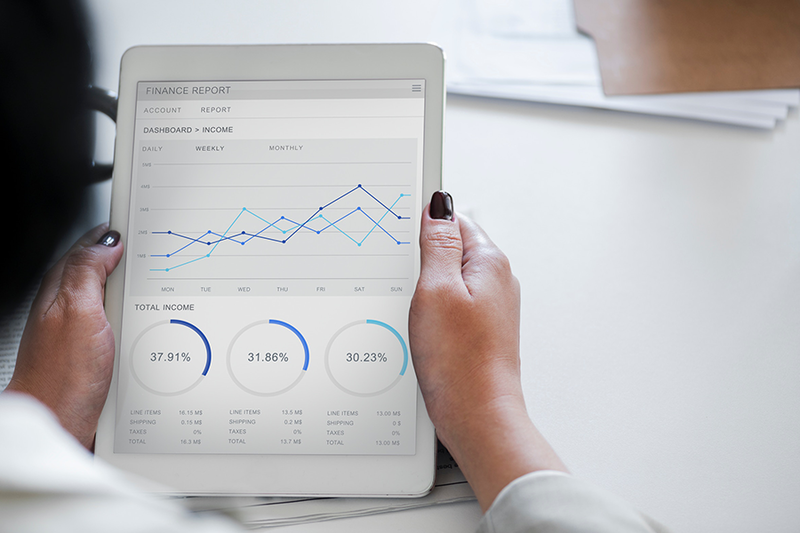 The profit of physical asset raised by the particular coin will be distributed to the investors, based on the number of coins that they have. It does sound like a permissioned Ardor child chain setup with three controlled profit-sharing assets issued by Cyronium would do the trick if you ask me. That way they do not have to airdrop 10% gold-backed tokens, they would get expert support and free security updates from Jelurida’s core development team and they would not have to bootstrap their own clone, be it of Nxt or Ardor (Ardor would be overkill, IMHO). We will follow this and look forward to the clarity Elizabeth’s research brings to the table. The community does not seem to be sold on the validity of Apollo, a coin based on NXT. Last week a Jelurida core dev looked into the source code and he was not impressed. The head Nxter editor stumbled onto the following video that tries to hype the Apollo project at the expense of Ardor. The video creator does not come off as being credible or unbiased. Much misinformation out there. So, according to this YouTuber, “Victor of Apollo is a branding expert”. That’s great. But for some reason he keeps dissing Ardor, saying it’s just a simple update of Nxt (??? ), nothing special, a bad idea, and importantly: very bad marketed. Watching the CMC charts of Ardor and Nxt, he then concludes that he is quite sure “Apollo can achieve what the other project [Ardor] was trying to”…. I get the impression that either he has NO idea about what the Ardor platform is – or he is deliberately trolling it to better shill APL. It looks like his idea is to push Apollo as an equal competitor to Ardor by ignoring what Ardor is but using the fact that Ardor was built from Nxt – which Apollo cloned. Funny. And wow. Why not focus on the privacy features they want to implement in Nxt? The “ligthning fast” Hermes protocol they want to make? “Oh, but don’t listen to me; it’s your choice – buy the APL coin and you will be rich very soon – or miss out”, it goes on. Maybe he is right, Apollo will show better shilling skills than Jelurida with their nummerous gold-lettered pre-announcements of future partnerships on social media, and a merchandise store as the first milestone on their roadmap. It’s just that this is blockchain business, and until you get your code straight, it’s very serious business! Because it’s about real people, real money and lives, not just doing what it takes to sell a cool app in the appstore. I sincerely hope the Apollo team is fully aware of that. APL coin was airdropped to NXT holders (snapshot taken on January 14th) and may turn out to be the next grand evolution of blockchain privacy and compression – or not. To login to the Apollo wallet you need to use the same private key (passphrase) that you use to log in to your Nxt wallet, so please take into consideration the info given here about how to move your clone coins to a new address in a safe way. 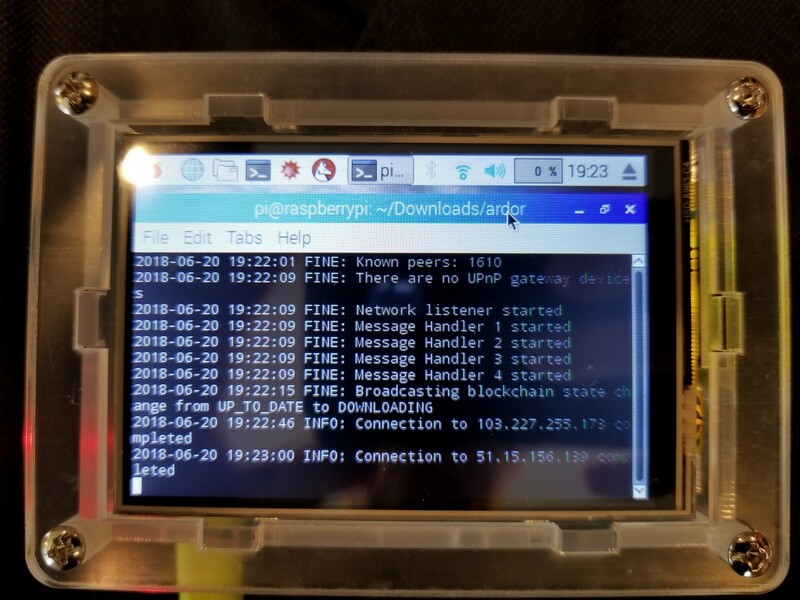 The developer, MrV777, published a great article, where he assembles and programs a Raspberry Pi, details how to install an Ardor node and begin forging – on a machine powered by the nuclear fusion energy of the Sun. All the hardware specs and instructions included. Talk about cool and green. 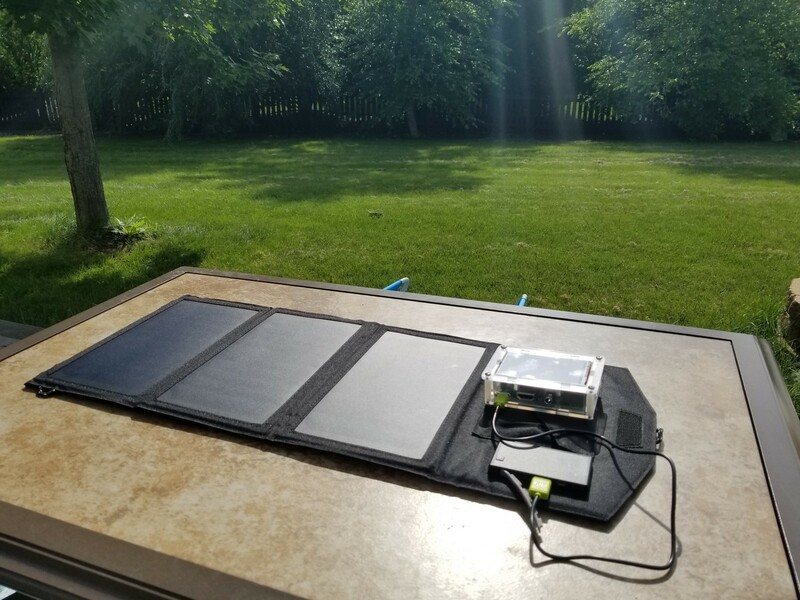 For years I’ve been hearing about the solar powered NXT node and have been meaning to build my own for Ardor. So I finally got around to it and wanted to share my experience. For our use it is better to get the Raspberry Pi3 B instead of the B+. We don’t need the extra bandwidth of 5.8ghz wireless or the extra CPU speed. Also, it’s cheaper and more energy efficient. EZYcount received nice coverage in this French newspaper. The snippet below shows the featured photo of the creator, Vivien, and the article. A digital link is also included. Lior wrote frankly about the state of NXT regarding the IGNIS Airdrop, if you invested at the peak you have since lost 93% of your value! The key to crypto, in his opinion, is to HODL! Unless your job is being a day trader on the NYSE, do not delude yourself into thinking that you can make longterm profits on trading crypto. Lior knows this well and offers words of advice and caution to potential investors. 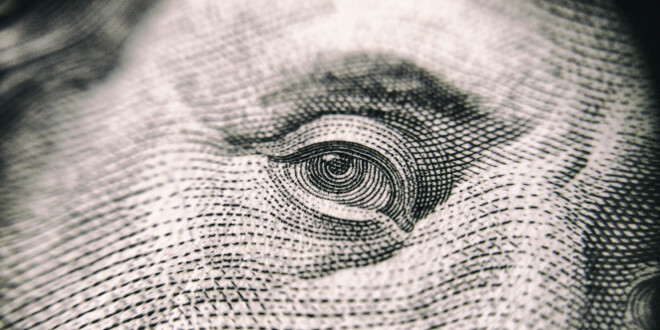 In a previous article I published more than 4 months ago, I explained why I think the crypto market won’t suffer from a tulip mania, dot.com or housing type crash where many investments suffered losses of 97% or more over a very short period of time. For some investments, I was wrong. For example, folks who bought NXT during the markets peak in December lost around 93% on their investment even when factoring in the IGNIS airdrop they received. But if you look at the overall crypto market the total market cap is somewhat lower than in February, but not significantly. Even with regards to NXT itself, people who bought NXT during 2016 and held, still made a profit and also received Ardor and some Ignis for free. This article describes the flexibility and scalability of Ardor – mentioning how Jelurida improved upon Smart Contracts with the upcoming implementation of Lightweight Contracts, enabling an even smoother, more automated process to writing and deploying conditioned contracts on the Ardor blockchain. Another interesting innovation Jelurida has been exploring is the Oracle Contract. Another contract type that is only run by select, applicable nodes, Oracle contracts allow external information to be collected by an outside source and registered on the blockchain. In other words, data that is not built into the blockchain can interact with or even produce data that is on the blockchain. 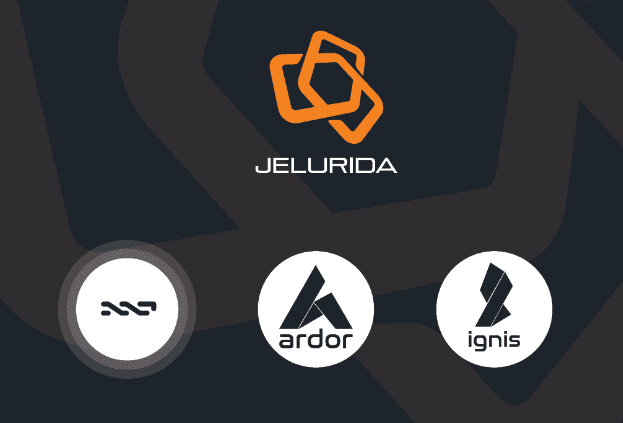 Oracle contracts have existed for a few years, but with the birth of Lightweight contracts and the node-based execution properties of Ardor, Jelurida is giving Oracles an ideal platform to easily communicate from external resources and record those communications on the blockchain. In short, Ardor’s already flexible and scalable functionality has been improved upon even more by the implementation of lightweight contracts, enabling an even smoother, more automated, and in their own words, “elegant” means of blockchain application building. And that is the news of last week! Embrace change, accept differences and continue to grow and learn! Help Nxter.org continue to provide focused coverage and grow by rewarding us for our efforts. Donate to MEKH, our loving patron: NXT-TK9J-MEKH-MUP9-HFCH2 / ARDOR-TK9J-MEKH-MUP9-HFCH2. Thanks. Want to follow us on Twitter or Telegram for important breaking updates during the week as they happen – please do. We hope to see you back here next week. Keep walking forward towards the future and all that it brings.